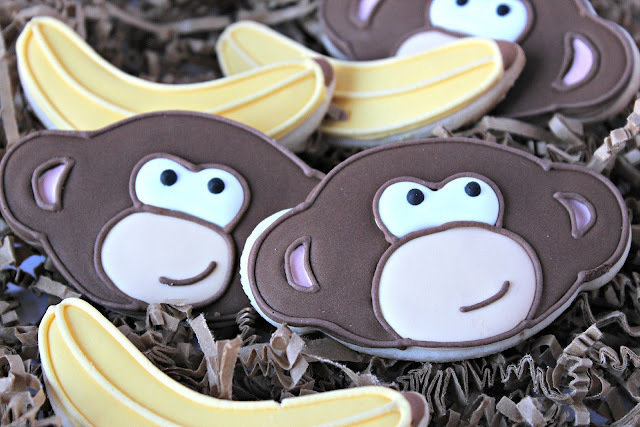 so cute, if you are going to go crazy cookies always make it better. hi, thank you for this cookies but I have a question? where can I buy the Icing ?